What defines a rustic wedding? To us, rustic weddings are dreamlike, free-spirited, laidback and as natural as possible. Discarding the usual British wedding traditions, a rustic wedding is a bespoke gathering with the focus on the couple and a celebration of love. Wondering where the best setting for this style of wedding is? With the help of the travel experts at HolidayGems.co.uk we have come up with the top five best short haul locations for the loveliest of rustic weddings. 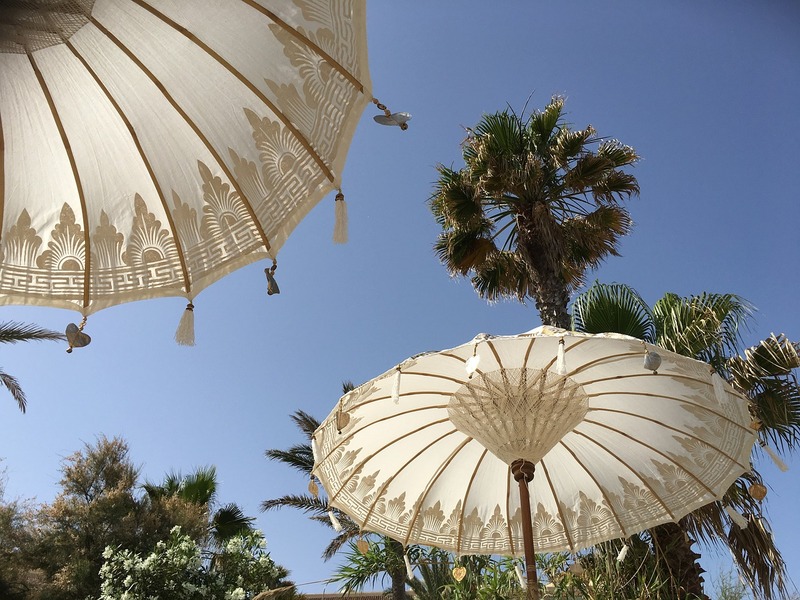 Amid the palm trees and the white craggy rocks, the White Isle is the perfect place to get married – and holding your wedding here provides the perfect setting for unforgettable memories. Escape to the bohemian north side of the island where villas and family-run restaurants line the shores and boast perfect views. A true Ibiza wedding would see the vows taken by the shore with the party carrying on al fresco where guests indulge in barbecued platters and continue the celebrations into the early hours. The beauty of Croatia is being discovered by visitors new to the country every day. For an incredible rustic wedding, head to the rolling hills of Marjan which is located near Split. 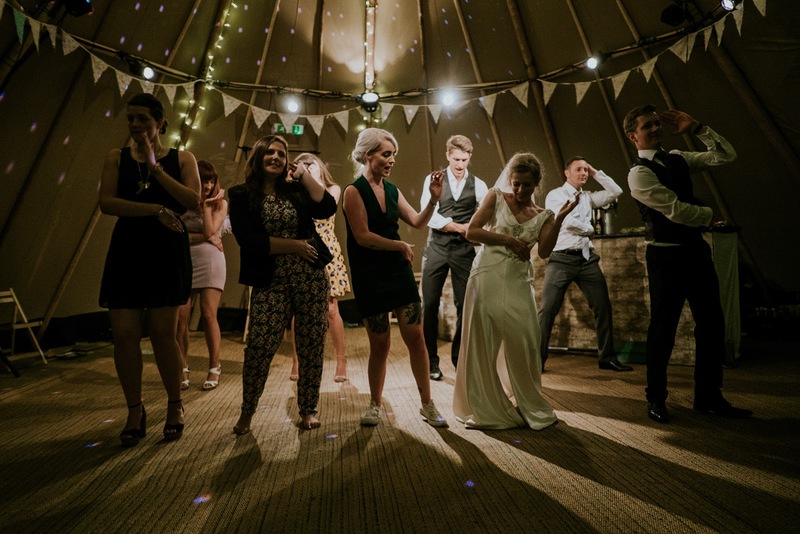 A wooden barn decorated with festoon lighting, hay bales and outdoor eating areas will be the perfect venue for guests to celebrate your nuptials and dance under the stars. Croatia has many beautiful wedding traditions, from rosemary buttonholes to the midnight bridal dance – so make sure to include one in your special celebration. Where better to celebrate your new marriage than in the picturesque setting of a Spanish vineyard? The wine regions of Spain normally have buildings called mascias – these are large farmhouses that can double up as wedding venues. 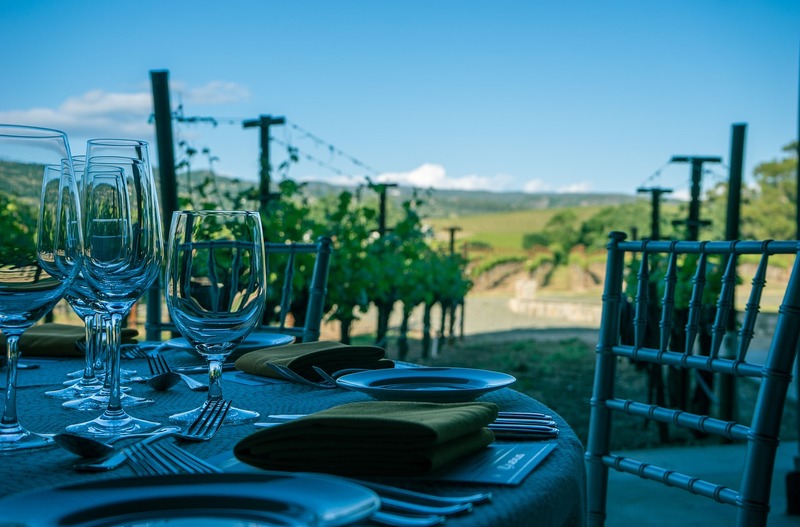 Situated in acres of farmland, fields and vineyards, you’re guaranteed the perfect view (and glass of wine) as the sun goes down with your new partner. Treat guests to traditional foods and music al fresco and let the dancing commence. Head to Marrakech if you want a wedding to remember. The Red City is an incredible location and filled with Berber, European and Islamic traditions around every corner. An ideal rustic Moroccan wedding would involve transport to the edge of the nearby Sahara desert, where guests recline on cushions and rugs in opulent Bedouin tents and treated to local delicacies and drink. Flickering lanterns set the mood while your wedding party watches the sunset over the sand. And of course, a Moroccan wedding wouldn’t be complete without musicians and dancers entertaining guests well into the small hours. Sun, food and location – these are what makes Greece so loved, and they’re also key components to the perfect wedding. A Greek wedding doesn’t have to be all about Zorba’s Dance and smashing plates. 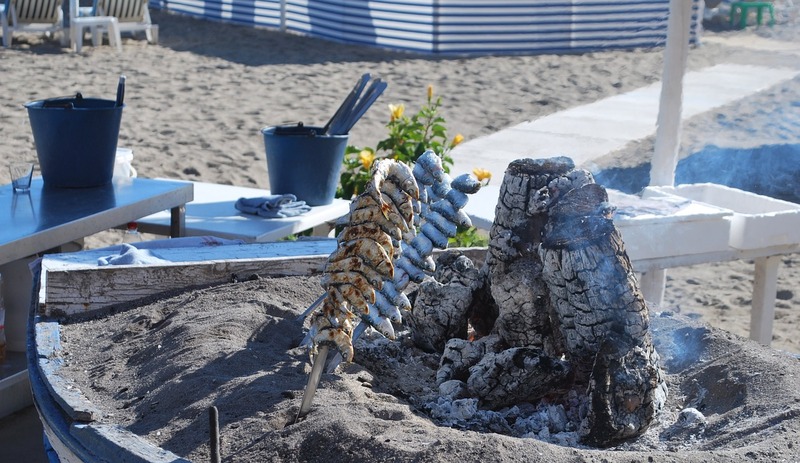 Set on the beach, with some fire pits, freshly grilled seafood and mezze, a Greek rustic wedding is for free spirits looking for laughter, dancing and celebration in one of the most beautiful places on earth.